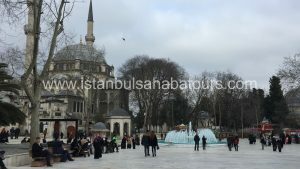 95% of the population is Muslim and the city has an astonishing number of nearly 3000 (!) 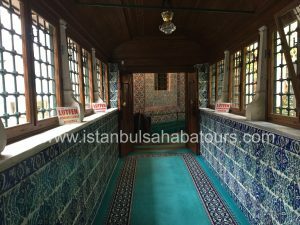 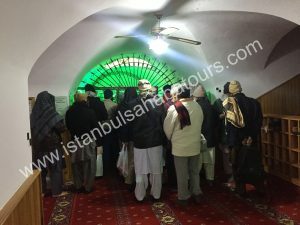 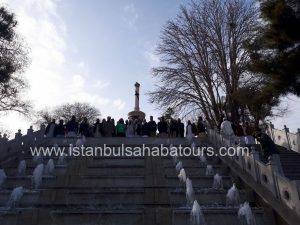 mosques..
Our Tours are starting from Istanbul. 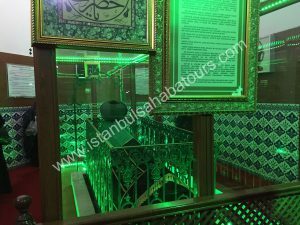 We make our tours by plane because it is easier to reach Konya and Full Day visiting Mevlana Museum Sems Tebrizi etc.